The historic town of Pawleys Island might be old, small and slow-paced, but it knows how to throw one heck of a party. The highlight of the 'arrogantly shabby' resort town's social calendar — the Pawleys Island Festival of Music & Art — is right around the corner, coinciding with the start of the fall season and the perfect time to visit, from Sept. 24 through Oct. 15. * Seaside Palette/Chalk Under the Oaks: This kickoff event is held Sept. 24 on the historic Georgetown waterfront. Seaside Palette allows attendees to watch local artists create their works before their eyes, giving visitors the unique opportunity to see and purchase paintings that were started and completed on the spot. For amateur and aspiring artists, Chalk Under the Oaks allows visitors to pick up a piece of chalk and create their own masterpieces at Francis Marion Park. Participants will draw on the sidewalk along Front Street and turn the downtown district into an asphalt art studio while listening to live music by African drum outfit The Healing Force. Seaside Palette is held from 10 a.m. to 5 p.m., and Chalk Under the Oaks takes place from 9 a.m. to 5 p.m.
* Pawleys Island Wine & Food Gala: This 17th annual event has grown into one of the biggest draws of the festival. Featuring some of the area's top chefs and restaurants, the Pawleys Island Wine & Food Gala gives patrons the chance to sample fare ranging from locally harvested seafood and produce to international cuisine, including award-winning wines from around the world. Held at 7 p.m. on Thursday, Sept. 29, at the Reserve Golf Club of Pawleys Island, the gala includes tasting tents, a silent auction, reverse drawings and the popular dessert tasting, a favorite among longtime festival attendees. * Concerts: Festival attendees are in luck this year, as the musical lineup is one of the most popular and diverse in the history of the 17-year affair. On Sept. 30, singer-songwriter and cellist Shana Tucker performs her unique brand of jazz and classical music with a soulful twist. On Oct. 1, the Pawleys Island Music & Arts Festival welcomes two-time Grammy Award winner Peabo Bryson, whose soulful voice has entertained fans since the 1960s. On Oct. 6, multitalented symphony frontman Zuill Bailey brings his mastery of musical instruments to the main stage, followed on Oct. 7 by the quartet The Company Men performing their style of pop vocals for the crowd. 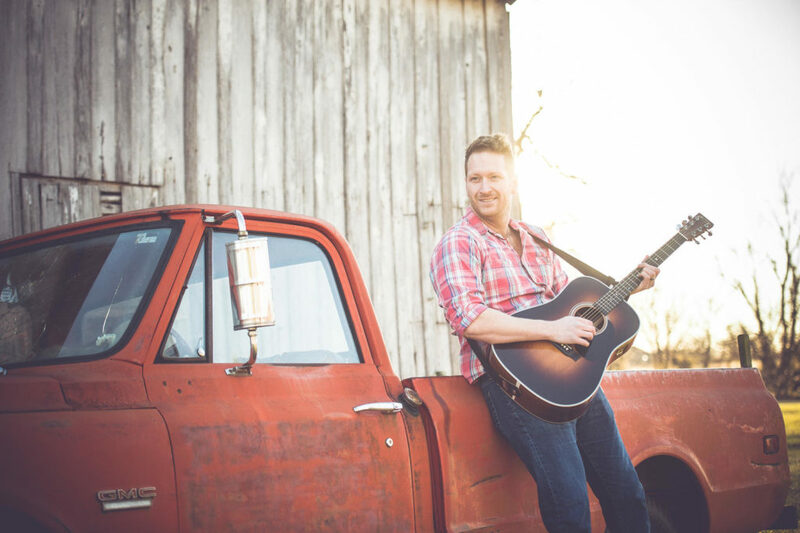 Barrett Baber, a finalist on NBC's hit TV show 'The Voice,' closes the weekend with his unique style of soulful country music on Oct. 8. Capping the festival's final weekend, South Carolina's own Marcus Anderson, a former saxophonist for the late legend Prince, shares his diverse blend of pop, jazz, and rhythm and blues on Oct. 13, followed on Oct. 14 by John Brown's Little Big Band performing popular big-band hits. The Pawleys Island Festival of Music & Arts saves a heavy hitter for last, as The Doo Wop Project plays the final show on Oct. 15 with a tabled event. Visitors can bring a picnic dinner and enjoy the incredible vocals of this award-winning quintet. All concerts are held at the Reserve Golf Club and begin at 7 p.m. 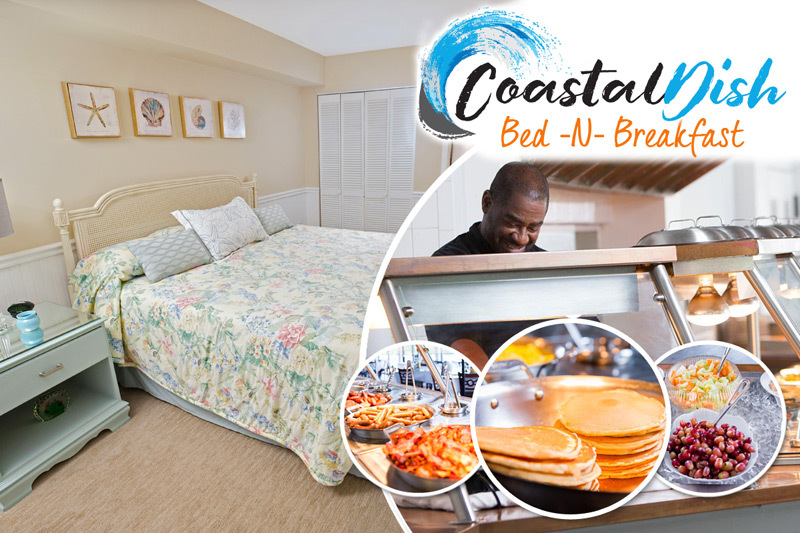 Guests at Litchfield Beach & Golf Resort have a ringside seat to all the music, art, fun and food the festival has to offer. Make your reservations today, and book your tickets to the event at www.pawleysmusic.com.